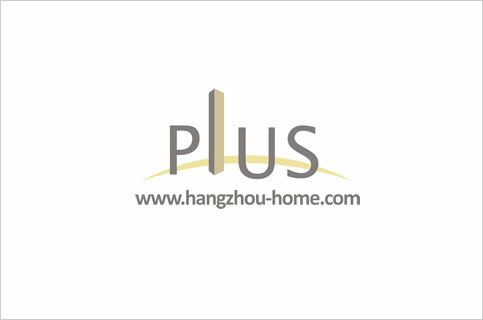 Hangzhou Complex Name:BinShengroadandJiangHanRoad滨盛路和江汉路口JunShangJinZuo君尚金座junshangjinzuo.Apartment For Rent,House For Rent?We provide the Best Service for find your home in Hangzhou! The apartment is new with high quality decoration and excellent furniture. It's western style appliance for you.